We have just released VegasHero Casino Theme version 1.7.0 that includes some new functionality. 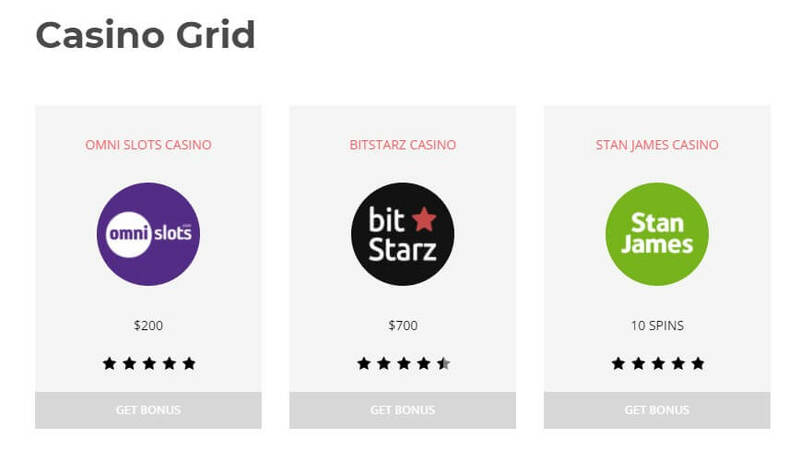 You can add casino grid cards to a post, page or widget area simply by using the Casino Grid Shortcode. You can filter them by category and order via date, title, publish date or randomly.